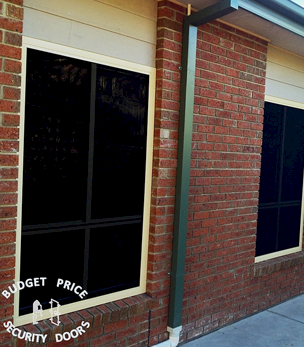 the north western suburbs since 1975.
sliding security doors and panels. Almost 40 years experience manufacturing security doors experience is the key to a job done right. Your family's safety comes first. Direct from the manufacturer, free in home quote. Custom made to suit each individual house. 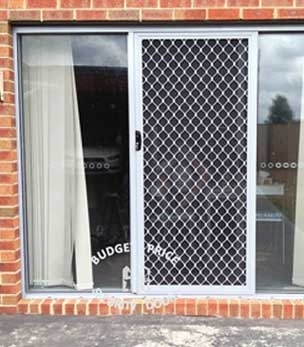 We have been manufacturing quality security doors in the North Western suburbs since 1975. Our family based business puts an emphasis on quality and friendly service. Helpful service, providing you advice and guidance in choosing the right product the first time, built to last, with your family's safety and security in mind. Enter your details to receive a free quote from one of our security door experts! *Limited warranty, check with us for warranty coverage. U guys are the best! Have done 2 of my homes with you - not to mention parents house and brothers house.. best quality and best service! The compliments I get for my 6 screen door is thanks to you charlie! You guys did the security doors on our house 12 years and they haven´t missed a beat !! Very sturdy and very secure. Also thanks to David for repairing my front security door, great guy. Charlie & David deserve 5 Stars, I had doors installed in 2013 and security screens in 2015, first class service and a great product, I am more than happy to recommend, I would not shop anywhere else. Charlie fitted Security Doors in my first home 30 years ago. He did an excellent job and gave great advice. 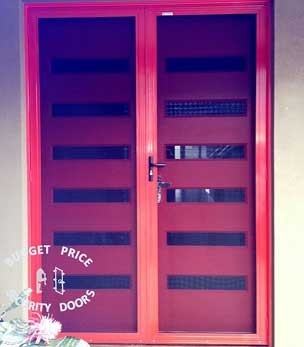 He has fitted Security Doors to my 2 subsequent homes and just recently to my investment property. Not only do Charlie & David have a very happy customer in me, but I have a very happy tenant! Keep up the great work boys! I am glad to know that Charlie is still going strong and that the business will continue to be around long into the future, I wouldn´t use anyone else. Had 3 sliding doors installed at 2 properties and all 3 were perfect. The customer service was excellent in advising us on the right door to choose and explaining why. The time from ordering to installing was very short and exactly what we had been told.Great people to deal with and a great product at the end. Would recommend them any day. 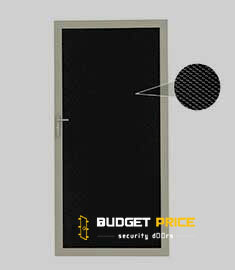 I had Budget Security Doors install a security door, fly screen with lockable window winder in the bathroom and a security screen on the bedroom window. All 3 items were made to measure and installed for a fantastic price. Charlie offered fantastic service and advice. 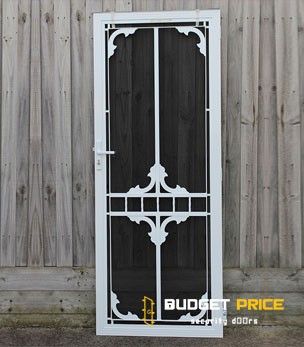 I highly recommend Budget Price Security Doors, fantastic service, exceptional quality products and a great business to deal with. Thank you Charlie. Great customer service and fantastic workmanship. Highly recommend. Looking for security doors make sure you use these guys! Great price, great service and great product! I just got myself a front and back door done in black and love it! And Charlie was great to deal with and his installation took no time!!! Thanks Charlie, in future if I need doors again for my next house ill be sure to call budget security doors again!! David was very accomodating to our needs and he is very patient. His quality and workmanship is AAA+. Our remeshed doors look wonderful and so do our new screens. We would not hesitate to recommend his services and we will definitely hire David again. Charlie and David have always provide a great service, they fitted my first house with a security door 17 years ago and it was still like new when I sold my house. 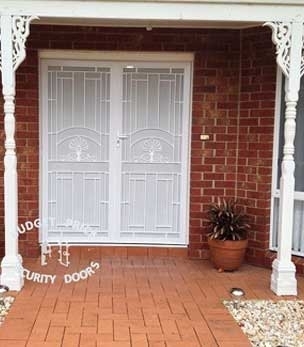 They also fitted my new house with a new front security door seven years ago and it still looks great. I recently had David come over to repair the mesh on my back security doors as my dog completely destroyed the mesh. Security doors look great once again. Thanks so much. Are You Ready Get a Free Quote Now?